Download our layout templates to correctly setup the file for print and avoid production delays! 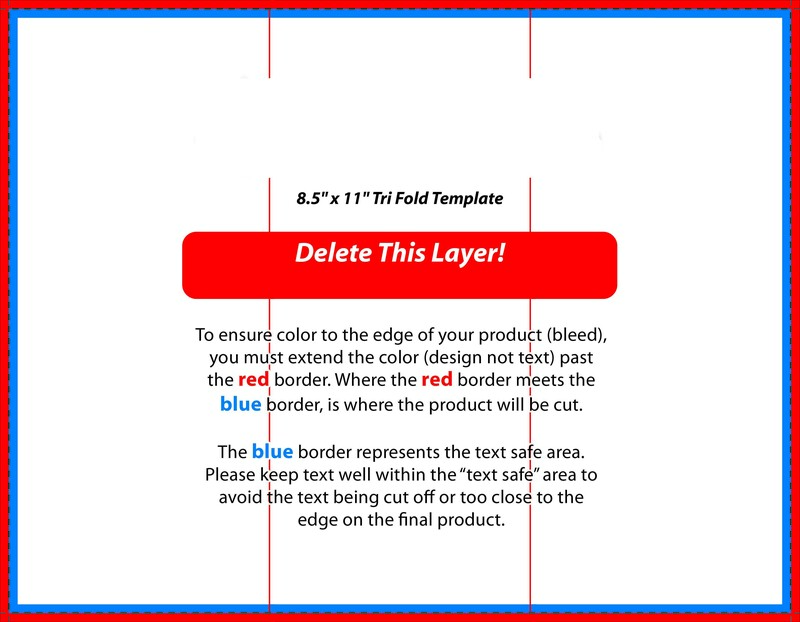 Each template contains valuable information on product dimensions, layout, bleeds, safety zones, and more. We've put togther specifications to help you when supplying us with artwork files. Please note that artwork received that is not in line with these specifications may be subject to amend charges. Exceptional Advertising cannot accept responsibility for print errors or late deliveries where artwork has been supplied incorrectly. Click the button below to download a .pdf of the artwork for print specifications.